Will Airport Expansions In The UAE Enough To Boost Tourists Visiting The Emirates? 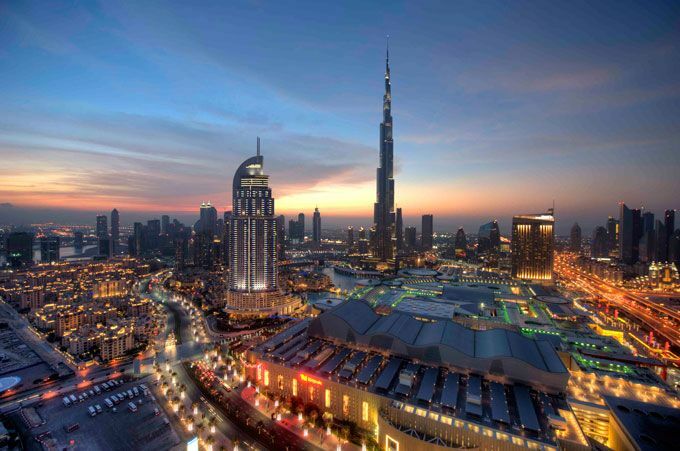 However, more than 63% of the 89 million passengers who passed through Dubai airport in 2018 were in transit with just 8% of these passengers leaving the airport to explore the emirate, according to the latest Colliers International data published by Reed Travel Exhibitions ahead of Arabian Travel Market (ATM) 2019, which takes place at Dubai World Trade Centre between 28 April – 1 May 2019. The inaugural CONNECT Middle East, India and Africa forum which will be co-located alongside ATM 2019 – taking place on the last two days of the show is a good place to be to find the answer to the question at our title.